Trailer for the documentary Touch the Wall. Docu is the story of two Olympic swimmers – Gold-Medalist Missy Franklin and Silver-Medalist Kara Lynn Joyce – and their journey to the 2012 London Olympics. 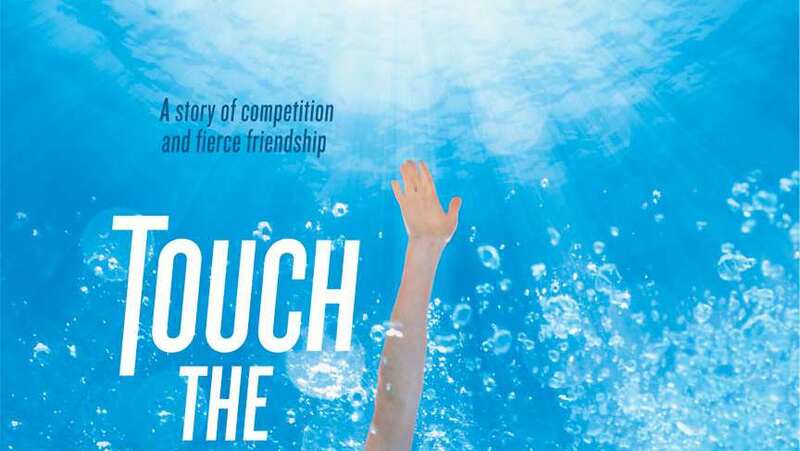 When the veteran Joyce joins teenager Franklin and her age-group swim club, everything changes. The veteran Kara finds a new start and a world-class training partner; Missy finds a veteran and older sister to learn from. Together they train, compete, and support each other until the pool becomes too big for the two of them. Thrown apart by coach and circumstance, they reunite at Olympic Trials to redefine what it means to win.